All ice cream is not made equal. 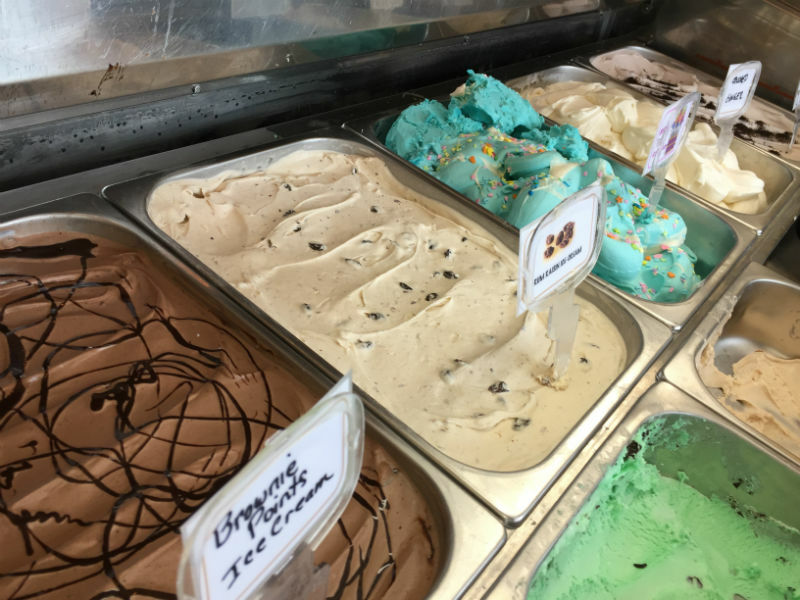 At the Perfect Scoop, our handmade batches of ice cream will delight your senses and your taste buds. Get a scoop of our delightfully delicious ice creams today. Wondering what makes our ice cream so special? The Perfect Scoop’s ice creams are a great blend of quality and nourishing ingredients. Fresh ingredients that are locally sourced. Quality equipment to churn out the creamiest goodness you will find in Ontario. Made in small batches every day. Because we believe that if it’s not fresh, it isn’t perfect. Our process and ingredients result in mouth-watering creations that will always leave you wanting more. Made from scratch in small batches, we control the taste of each of our distinctive ice cream flavours. From start to finish, we focus on creating the most delectable ice creams. Our unique recipes are a combination of locally sourced fresh ingredients and no preservatives for the most genuine flavour profiles. Our process ensures a smooth textured, rich and creamy ice cream everytime. With a milk base of fresh cream accented by wonderful flavours (like vanilla) and all the nice stuff (think fresh fruits, tasty cookie dough, nourishing nuts), we craft our delicious treats just for you. 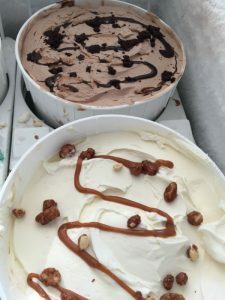 We craft the perfect handmade ice cream to make our customers happy. Choose your favourite ice cream flavours from our list of creative blends. Port Perry’s finest ice cream made fresh just for you. Find us at 158 Water Street, Port Perry and enjoy a great tasting scoop of delicious ice cream today. 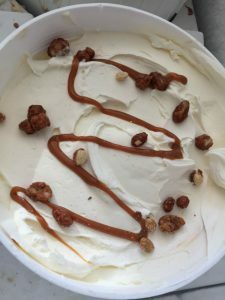 *Because we make our ice creams fresh in the store using locally available ingredients, our flavours are often rotated. And available flavours will vary. So, if your favourite frozen treat is not in today, try anyone of our other lovely blends and you might just find a new favourite. For freshly-made tasty Gelato, Ice Cream, Smoothies and Shakes. Enjoy handmade delicacies every day of the week or make a stop at our delicious espresso bar. At The Perfect Scoop, if it’s not fresh, it’s not perfect. Please note that on bad weather days our hours may shorten. Please call in a storm!